Also, this is a high dividend yield stock. So, as interest rates go up, the discounting rate of cash flows goes up and hence the price should go down (considering everything else remaining same). The attractiveness vs. any bond/FD goes down as interest rates rises. On page 163 of the 2017-18 annual report, continent wise geographical revenue is specified. The revenue from Asia-pacific and USA is increased while from Middle east and Africa and Europe is decreased. I am not able to find the reason behind the decrease in revenue from Middle east and Africa and Europe. Does any VP members know the actual reason? Europe decrease is because of air Berlin bankruptcy. It would be great if any investor from Pune could attend the AGM on October 10. The owners with 74.66% stake definitely doesn’t seem to care the 25% fall in market price from their acquisition price: ). Of course, it makes sense for them because they entered this cash cow a couple of years ago itself and might be focusing on larger canvas i.e maybe chalking out plans to penetrate into airlines still using outdated in-house revenue accounting or planning strategy to defend their turf from Amadeus and alike. Anyways coming out of my wild imagination (of being an owner) to a minority investor I found the results to be quite good, considering the new owners are integrating Mercator. But the missing link is lack of communication in AR or to investors. EPS dropped by 8.3% YoY which might be one of the reasons for selling pressure on thin volumes(free float of just 25%) . On a contrary free cash flow jumped by 10% despite capex doubling from 10 cr to 20 cr! This values the company at a decent cash flow yield of ~6% out of which we will get around 5% in dividends when more than 95% of the small caps don’t have a free cash flow visibility but trade at rich valuations. Top-line growth is a concern for me. How come after doubling revenue in 4 years time (2009-2013) from 144 cr to 303 cr, the revenue growth seems to have stagnated with 5% CAGR from then. This is one good quality stock wherein getting the management inner thinking can help unravel a great investment, in my opinion. Hi if anybody attended the AGM yesterday, kindly share your notes here. I’m most keen to know if synergy between Accelya and Mercator will lead to increasing business for REVERA. Essentially, both RAPID and REVERA at the newly introduced version 20 are one and the same. They have not changed the names of the software since changing the same might initiate the RFPs from the customer and give competitors entry. RA (Revenue Accounting) was the only overlap between Mercator and Accelya, while the managed services of both the companies are different from each other and complementary. Also, while Accelya has a miniscule presence in Cargo revenue Accounting, Mercator has a large part of its revenues coming from Cargo RA since they also have cargo handling operation (Emirates, United Airlines are some marquee clients). These revenues will not come to Accelya Kale. For now, the only revenues accruing to Accelya Kale from Mercator would be the customers moving from Rapid to Revera on the contract expiry. Accelya Group (including Mercator) today has a total of 95 airlines using the RA products. MD commented that no significant revenues are expected from Mercator at least for the next 2 years. They consider Sirax (from Lufthansa Airlines) as one of their closest competitors at high end, and Amadeus and Areva at lower price points for Revera. They have 2 airlines on Revera in North America, and the company is hopeful of winning one more in a near future. In US, there are 3 major airlines, all of which use internal systems. Similarly, they are close to signing one customer from China (market almost fully dominated by TravelSky), but no financial details divulged. Amadeus was able to take away Malaysian Airlines from RAPID by giving a 30% discount to RAPIDs prices, though it has offered an inferior functionality than Accelya. With Malaysian Airlines under financial difficulties, they went with Amadeus, since Accelya was not ready to reduce prices. As per the management, 2 advantages of Accelya are a. superior functionality and b. ability to cross sell its managed services to the Revera and Rapid customers. Company further went on to say that 65% of incremental revenue growth is expected from cross sell of services while 35% of the growth is expected to come from new clients. IATA (Airline Trade Association) performs 2 key services – BSP - settlement of transactions between and airlines and travel intermediaries and SIS – settlement of transactions between fellow airlines. Accelya Kale provides 100% services of SIS for IATA. This contract has now been extended till 2027. Although the total revenues were not provided, mgmt. mentioned that it’s a sizable portion and co. gave discounts to extend the contract. A large chunk of software development and implementation work of Accelya Group is done within Accelya Kale and it continues to remain an engine of Accelya Group’s growth. Amadeus acquisition of Navitaire was a positive for Accelya as it was able to take clients from Navitaire as Amadeus was busy absorbing it. Although one person said drop in employee count was on account of efficiency, another later commented to a select group that some employees from BPO dept. were let go post Air Berlin bankruptcy. A long discussion on NDC – conclusion was – implemented in next 3-5 years, will enable Static pricing of tickets to dynamic pricing of tickets, bundled offers can now be accounted for and revenue accounting will become much more complex, contrary to belief of RA dying. 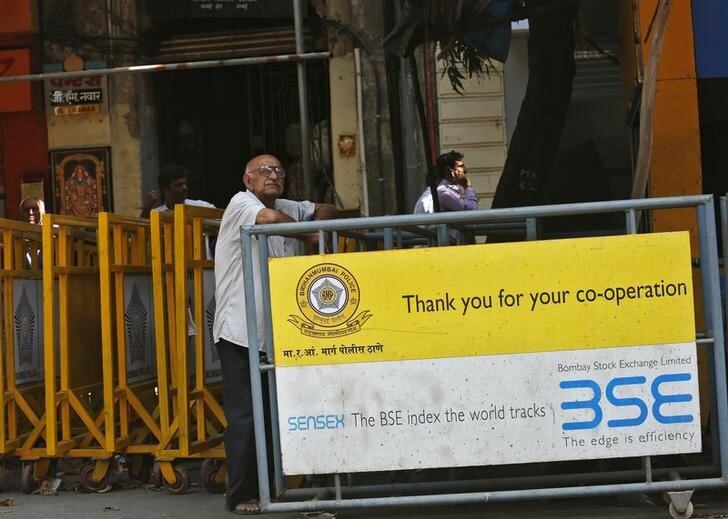 A lot of shareholders had a query with respect to the disconnect between the revenues and the number of transactions. Management commented that revenue per transaction is not a right metric and is not expected to be consistent since some airlines go for fixed fees, some go for variable, while some also go mixed and the ratio changes from airline to airline. Effectively I did not find a single quantitative measure for the company’s revenues. 95% of total revenues are recurring revenues. Customer Concentration - top 3 – 30%, top 10 – 61% Cargo RA is only 4% of company’s revenues. Revenue growth would most likely be in single digits over next 2 years, considering Mercator integration will still take time. Any idea how is the revenue trajectory will change post Mercator implementation. Did they give more details about post implementation. Such as the improvement in profit margin etc . did not get any insights with respect to change in margins and post implementation revenues. i think whatever an accelya kale shareholder gets from mercator is essentially free since all the acquisition outflow has been from Accelya Group. So would it not make sense to value the existing business and take a call, keeping Mercator inflows as additional unknown upside? Profit growth of about 20% YoY due to other income (most likely currency gain?). The jump in other expenses by 10 cr wiped out all the growth in revenue. The AR does not seem to have any details about these other expenses. Any idea what are these? and anybody has insights on why the other expenses jumped so much YoY? I am guessing here, but probably the “other expenses” is the manpower/consultant costs spent on integrating the Mercator and Accelya Kale Revenue Accounting solutions as well as expenses related to upgrading the existing customers to the new product. It seems whatever money was spent on this, Accelya Kale has put in the effort on no-profit and no-loss basis. I noticed that the company’s ROCE has increased from 28 to 102 in 10 years. is this correct? Does ROCE of 102 (from screener) means company is able to make profits without investment itself now? Is the retention ratio decreased from 37.06% to 9.61% because of acquisition ? The company has paid 2235% dividend in the last five years. Accelya helps airline and travel companies manage their financial processes and gain insights into gather business. It looks like they were most productive from 2011-2014, post which there’s been dent until 2018. Even-tough the the results are reasonably some what good for the company, still the price of the company is going down. Does it relates to the valuations are coming to what it should be? Or anything alarming which new investors like me are unable to see? Disclosure: made a small investment in recent corrections. These revenues come from those airlines who have entered into contracts with local accelya affiliates, which act as pass through entities for accelya kale. This, along with IATA revenues could lead to lower customer concentration than what is reported. With respect to multiple aspects discussed in the thread, we have all the ingredients of a fantastic business here – high returns on invested capital, asset light balance sheet, high free cash flow generation, high dividend payout, international management pedigree and some level of switching cost in its core offering. With its trailing PE ratio at 16x and dividend yield nearing 5%, the company looks like it would snugly fit in our value portfolio basket. With all the valuation methods that I personally like – DCF, NGV (No Growth Value), or even PE (that I don’t like), the underlying earnings are assumed to be steady state, and the multiples and factor assumptions are then further modelled into it. 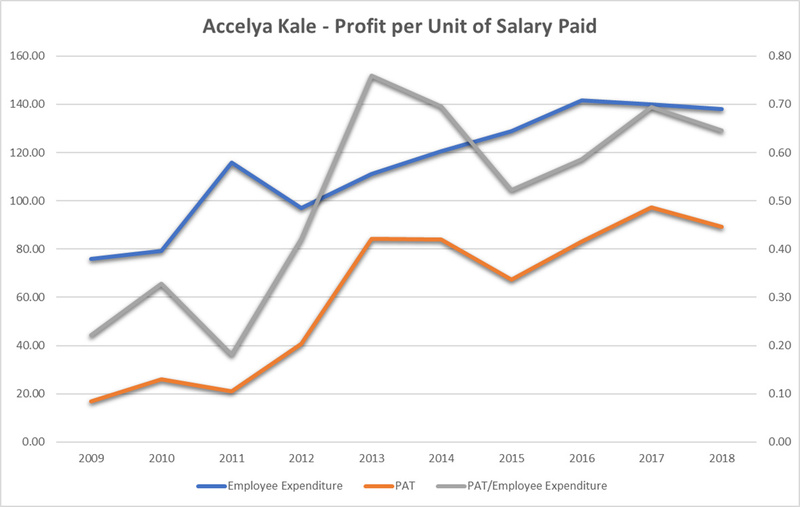 So the simple question is – are current earnings of Accelya Kale Solutions, its steady state earnings? It can be observed that the last 5-6 years have been exemplary for the airlines on the back of low crude oil prices as well as lower cost of financing (major costs for airlines being fuel and interest). This profit block of years (2011 – 2017) also co incides with stellar financials of Accelya Kale, and as such, do not seem to be the steady sate financials. We are as yet to witness Accelya’s numbers when the going is not very good, especially for Full Service carriers (all Accelya’s customers). Thus, at the current level of financials, the company may seem to be undervalued, but i would be much more comfortable at investing at 680 levels (which is a no growth value per share at 10% discount rate). Hi, I’ve been studying this company for last few weeks. Can someone answer this? Roughly what percentage of an airline’s annual operating expense is the service offered by Accelya Kale (or its competitor)? Is this in the low-single-digits? If so, then pricing pressure will not lead to switching of service provider unless the quality of service deteriorates. since exact data pertaining to the same is not available, we will have to work around a lot of proxies. even by a tall order were we to consider Air India as equal to 50% of Accelya’s largest customer for 2017, it works out to 224 mn, which is just 3% of AI’s reservation system cost, or 0.2% of its ‘other operating expenses’. now that you have this number or an approx. thereof, does it add to your conviction to accelya’s switching cost? theoretically, it makes sense that customers for whom your company’s revenues are not a big part of their cost structure should not ideally switch, but Malaysian Airlines still did, because i think this % (cost as a % of revenues) should also be recalculated as cost as a % of OP of the airline especially since airlines dont have significant margins. for me, a more important data point is how much time does it take to implement accelya’s software, which from what i remember is more than 6 months, which i found to have some semblance of a switching costs. hope the above aids you. @bozo_investor Thanks for your hard work! i think this % (cost as a % of revenues) should also be recalculated as cost as a % of OP of the airline especially since airlines don’t have significant margins. You’ve put it in an excellent way! 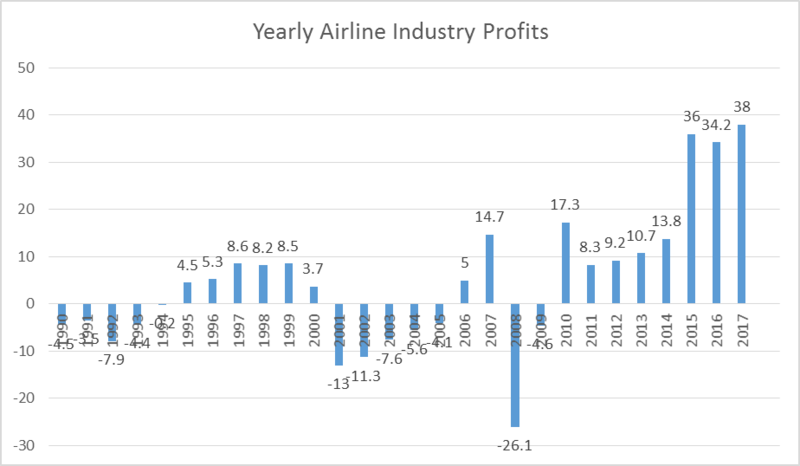 Indeed this is the way to look given the distressed margins of airlines, especially the budget airlines. Regarding the switching time of 6 months, I feel that this is almost a lifetime for such companies (in good times) to spare because in an attempt to squeeze margins/net profit they serve large number of customers with limited manpower. However, I feel that during economic downturns (resession/depression) companies like Accelya Kale will loose many such customers (unhealthy airlines) because these companies either go bust or remain focussed on further cost cutting and have enough time to switch and adapt to low cost service providers. Having said these, in technology space I feel that switching time will come down going forward, because (1) competitors can make the user interface similar to Accelya’s or make it more user friendly for quicker adaptation. 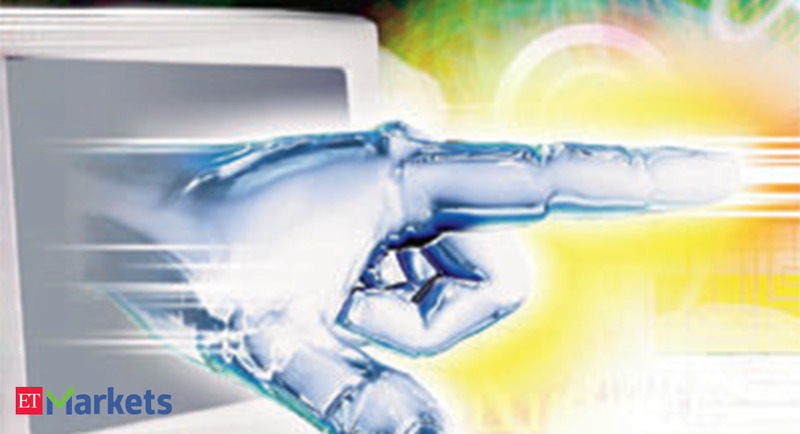 (2) Newer generation of employees being more technologically equipped the adaptation time may come down even more. you might want to read up on the NDC standards also, if future of technology is what you are focusing on. 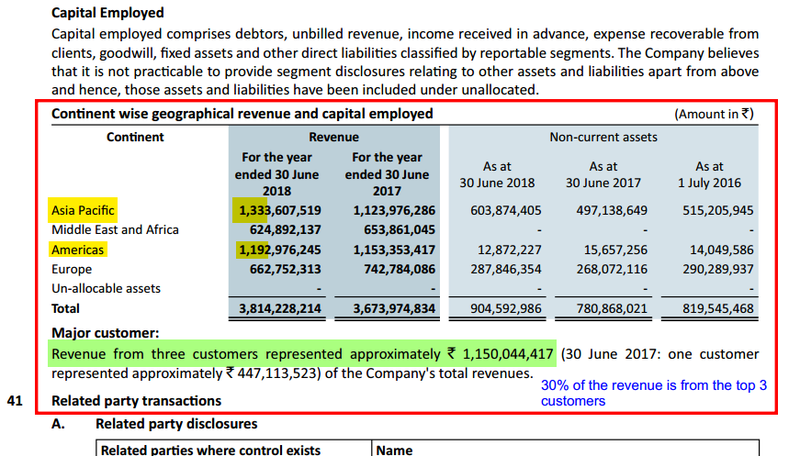 VQ Moat Fund cuts shareholding in Accelya from 3.19‰ in Q2 FY 2018 to 2.05% in Q4 FY 2018… All I know is that the co. recently proposd to change their name to Accelya solutions but is there a serious mgmnt issue or some insider news perhaps we are not aware of… what could be the reason for such a drastic cut in shareholding? or did VQ find a better opportunity to invest?